SUMO provide 3D SketchUp models from captured laser scan pointcloud data or through traditional measurements. Models can be built from current and old survey drawings which are then outputted as 2D and 3D image files and as animations. They provide a fast and cost effective way to work in and view buildings in 3D. SketchUp Models don't just apply to buildings. We are often asked to model various other structures as well. 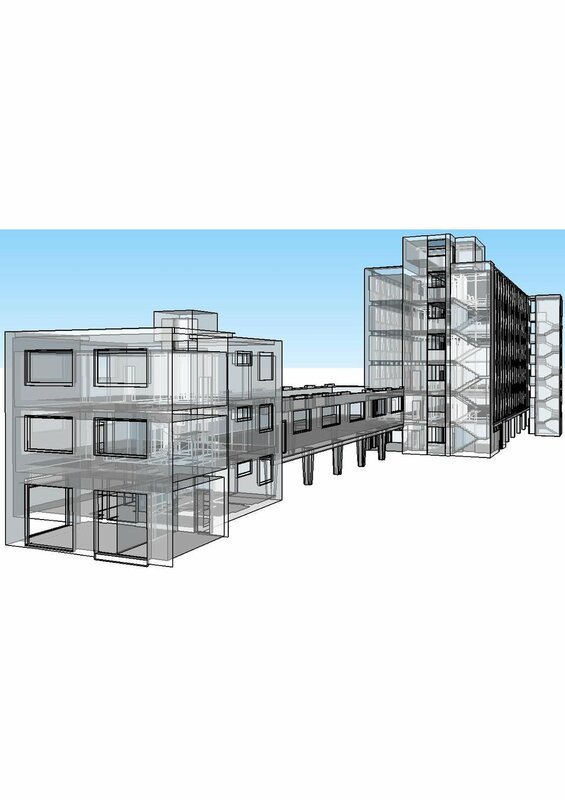 SketchUp models are a fantastic method for Architects to purvey a design to a client. A free viewer can be downloaded so as clients can view the work at their leisure. Download the free viewer here!